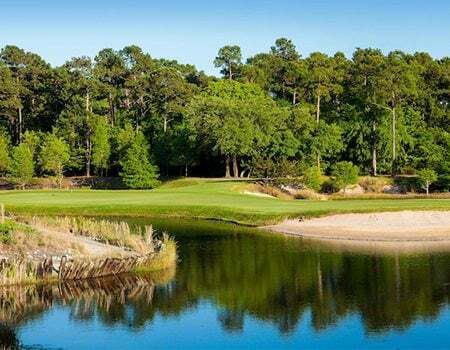 With over 5 million rounds booked and counting, MyrtleBeachGolf.com is the official golf website of Myrtle Beach, SC! 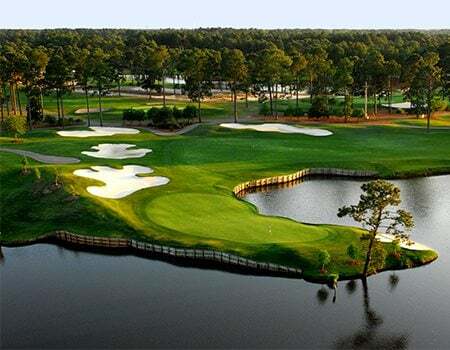 Home to the best, most challenging and fun golf courses, Myrtle Beach is the premier golf destination in the country! 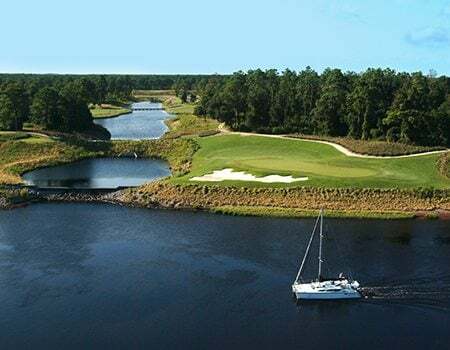 With nearly 80 courses from private, semi-private and public courses, golfers can create a golf experience like no other. 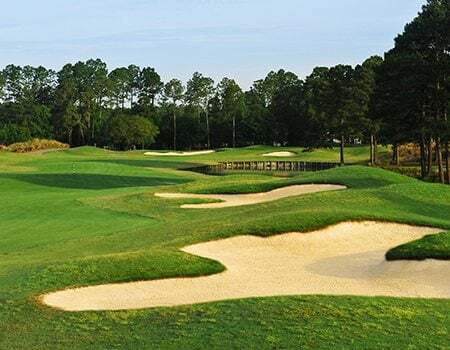 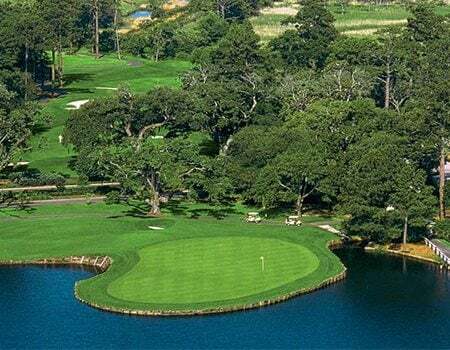 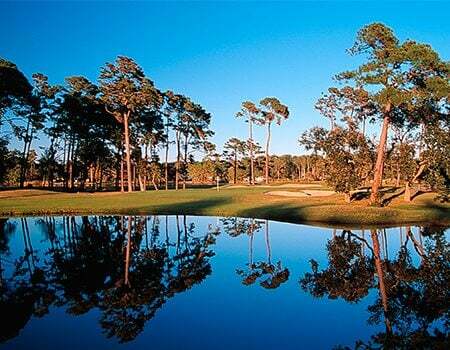 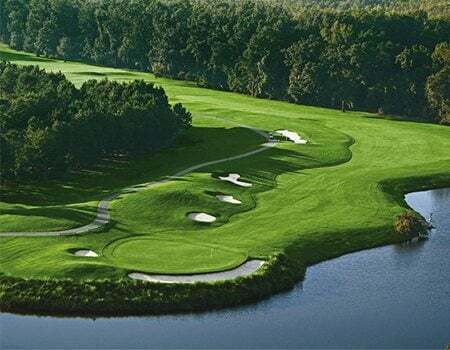 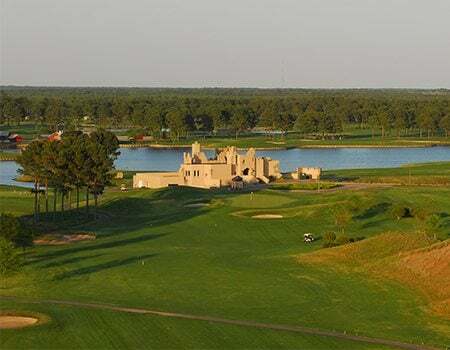 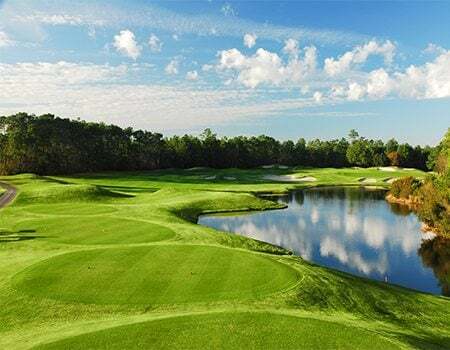 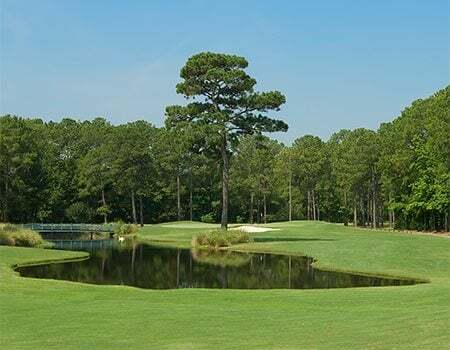 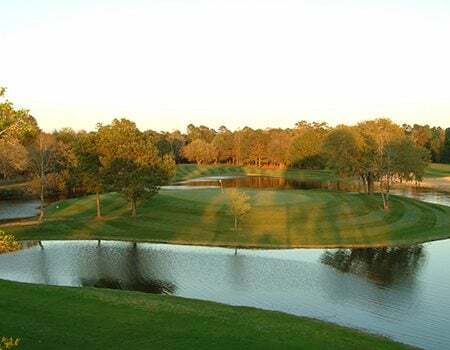 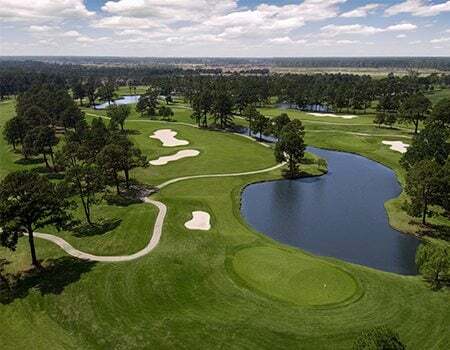 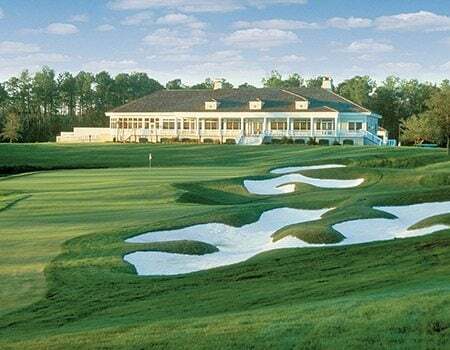 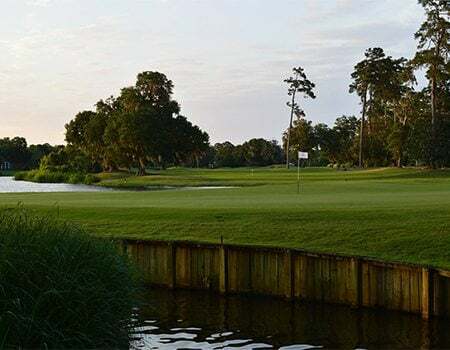 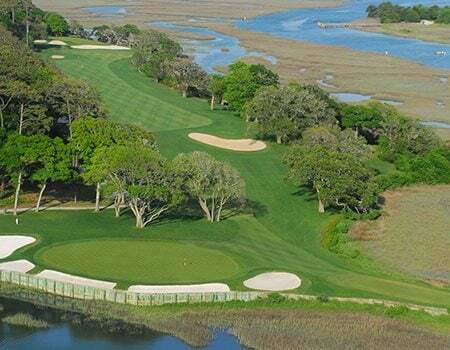 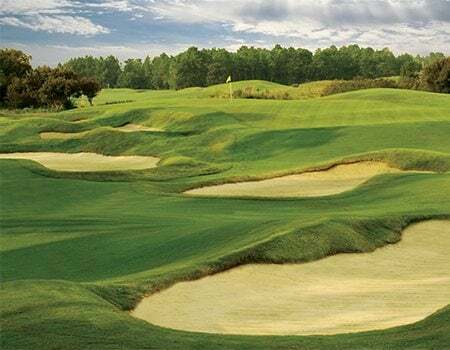 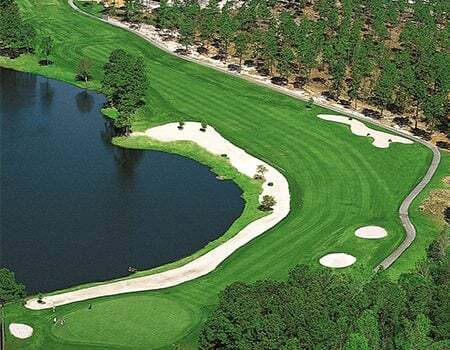 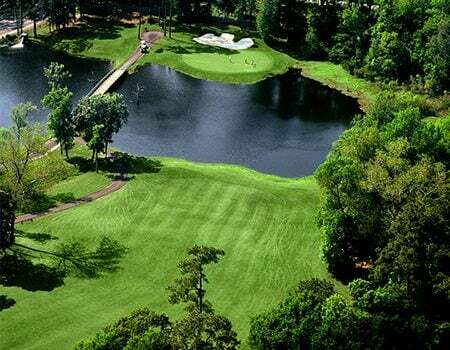 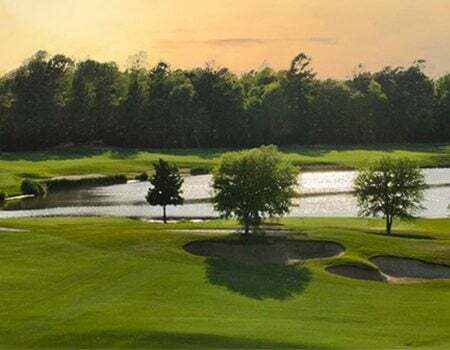 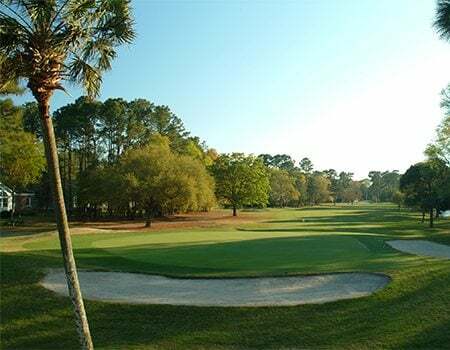 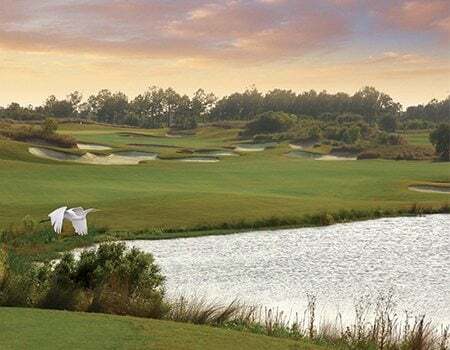 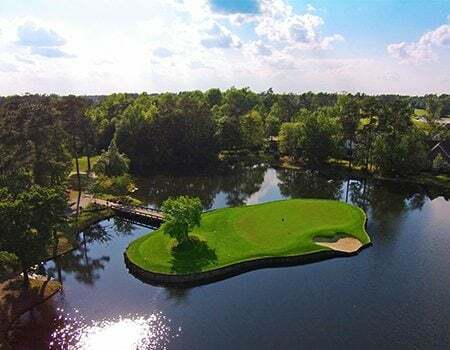 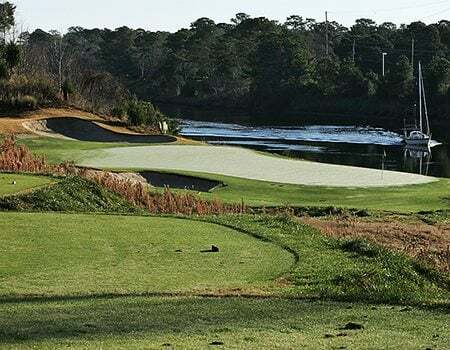 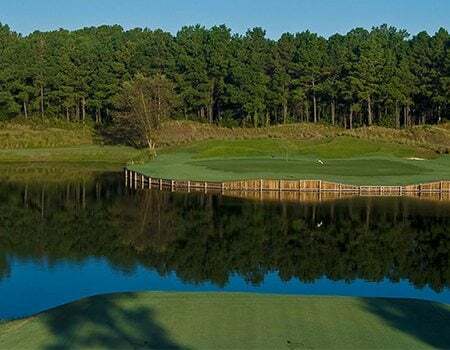 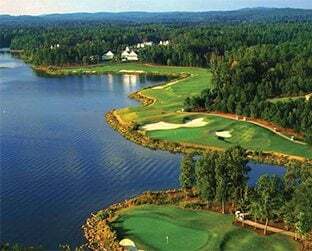 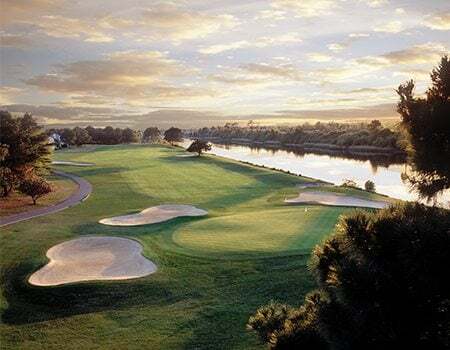 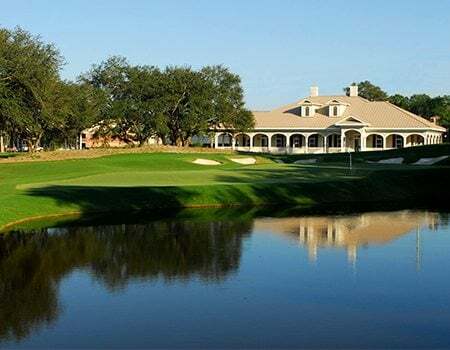 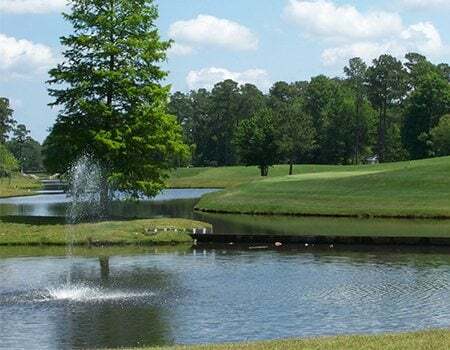 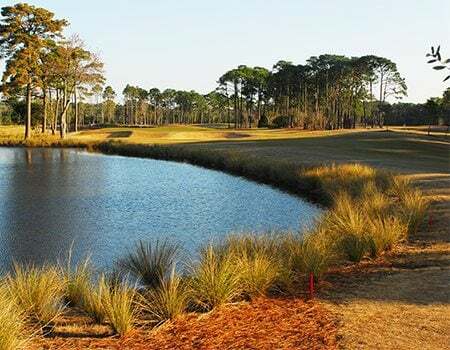 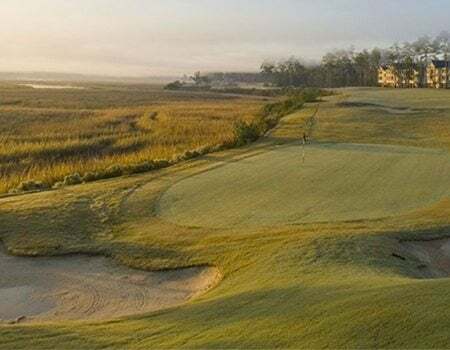 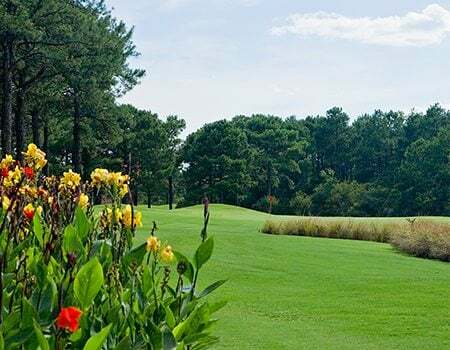 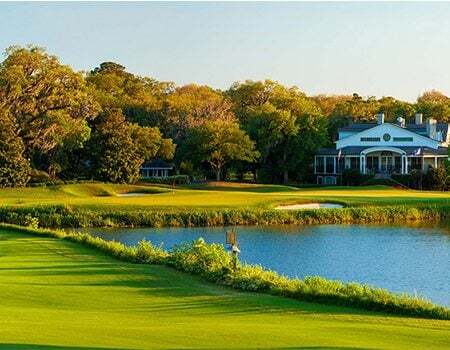 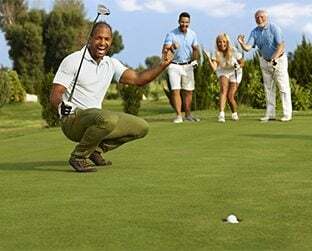 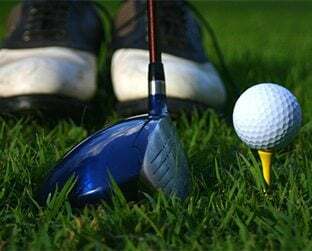 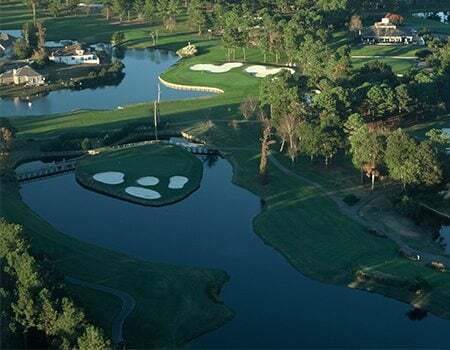 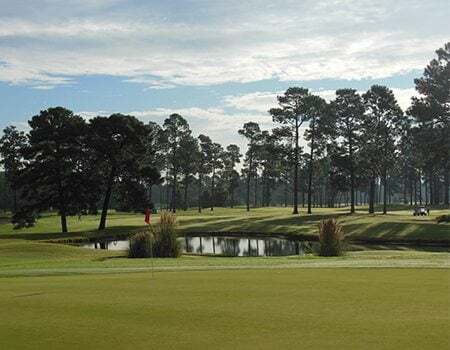 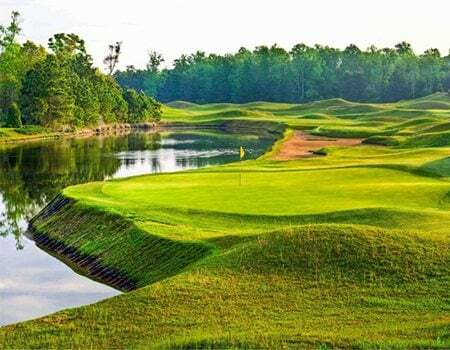 At MyrtleBeachGolf.com we offer our golfers great incentives, from direct contact with onsite our golf directors to customize the perfect experience and answer questions about the courses, to exciting golf giveaways , and of course the lowest tee times and package rates available. 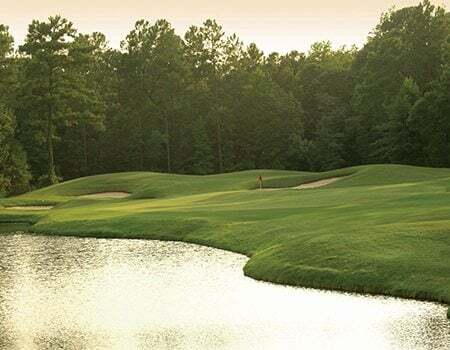 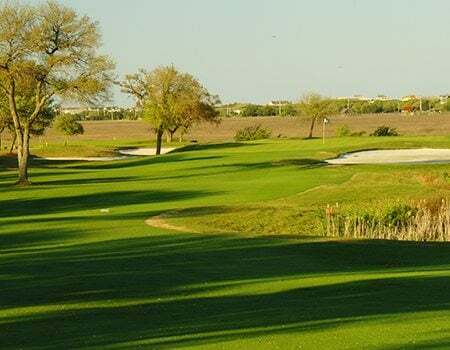 Explore below to get the latest information on the best courses in the area! 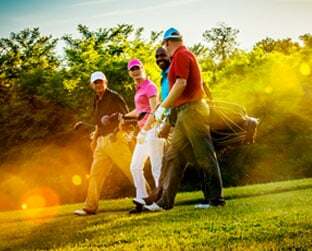 Whether It's A Stay & Play or Just Golf, You Won't Want To Miss These Huge Savings On Our Newest Fall Offering!